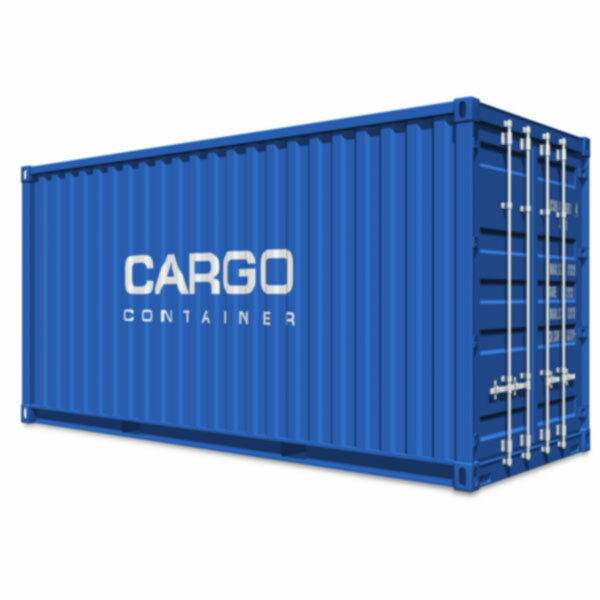 When it comes to looking for a durable and high-quality shipping container in Christchurch, Container Hire Co have all your needs covered. Here at Container Hire Co, we understand how important it is to make sure that your possessions are secure and well protected, which is why we take pride in offering the highest standard in shipping containers Christchurch wide, along with unmatchable professional service. When you hire a shipping container, you want to be sure that you have hired equipment that is high quality, so your possessions aren't exposed to the elements or mistreatment. That is why we go out of our way to ensure that our shipping containers are made of the very finest materials and are constructed with skill and precision, so our customers can enjoy peace of mind knowing that their possessions are being protected by the finest shipping containers available. For efficient and effective storage solutions, you can't go past Container Hire Co. As the premiere suppliers of storage container hire Christchurch wide, we are your answer to all things storage. It's our belief that if something is worth storing, then it is worth storing properly. All of our high-quality storage containers are water tight and vermin proof, with the majority of our containers consisting of a quality that would have you believe they are brand new. That is just one of the reasons why Container Hire Co have been able to establish themselves as your leading name in storage containers in Christchurch.